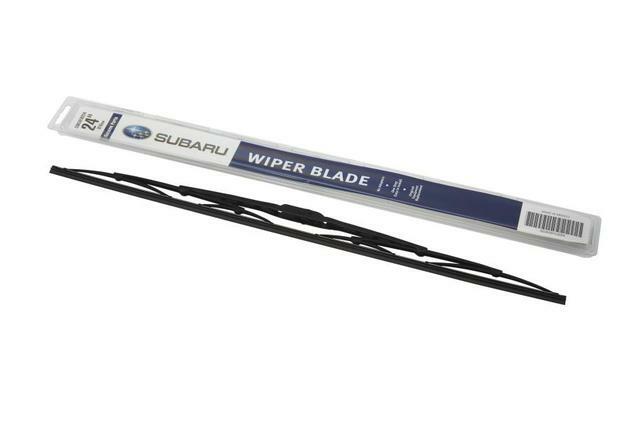 Windshield wiper blades assist you whenever you drive through bad weather. 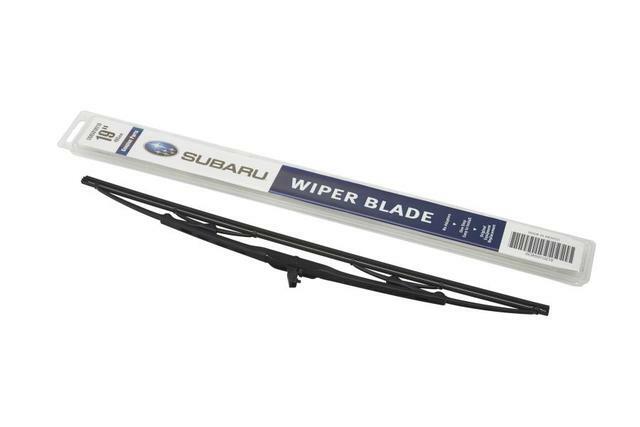 Clearing your windshield of rain, dust, snow, and anything else Mother Nature can throw at you, wiper blades are cheap and easily-replaceable accessories that are often overlooked. 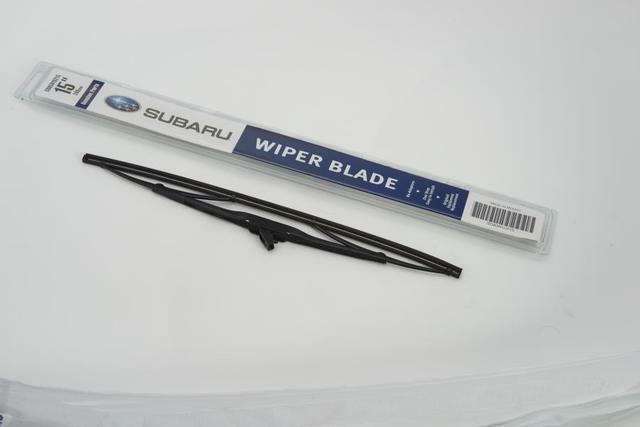 If you notice your wiper blades skidding or bouncing across your windshield, it's likely time to shop for replacement blades or arms. 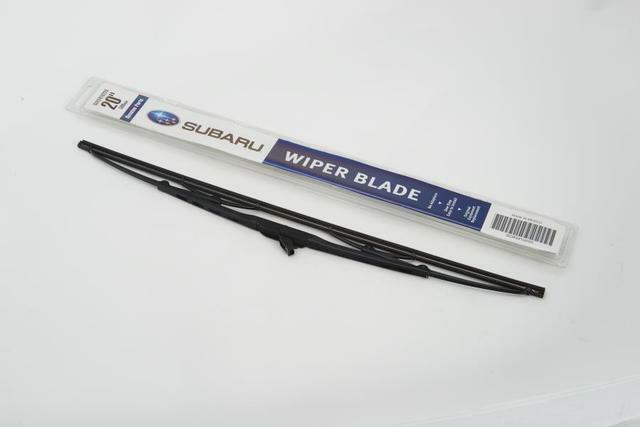 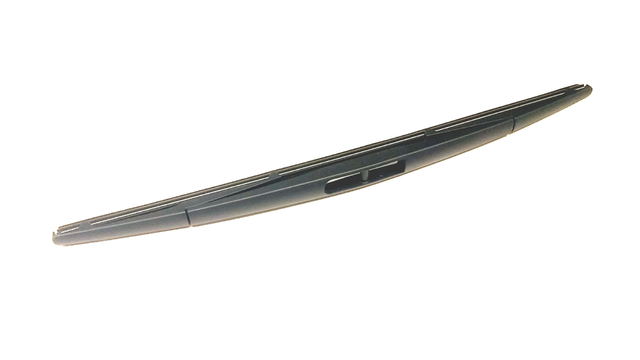 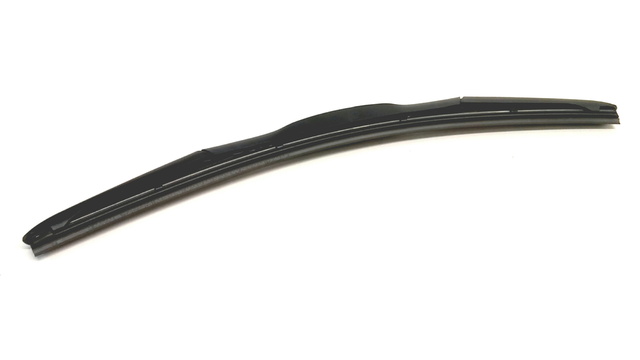 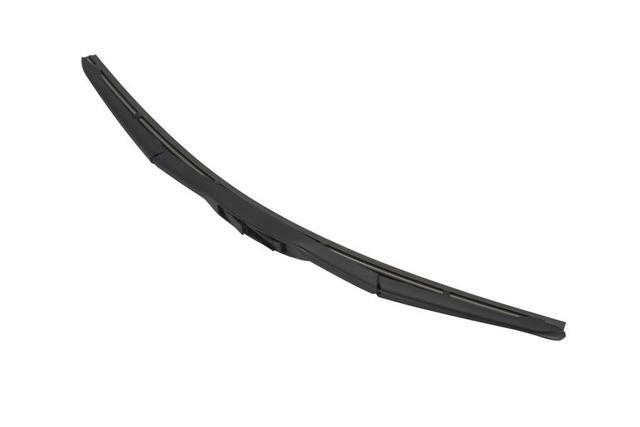 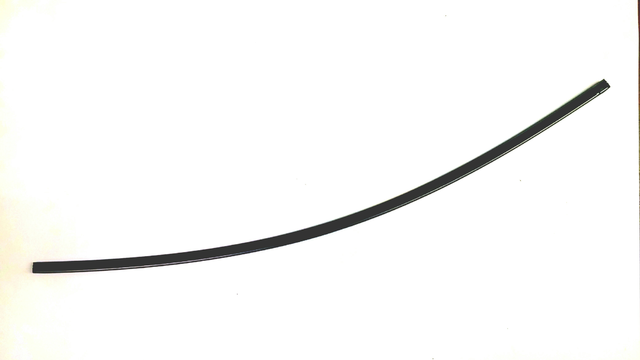 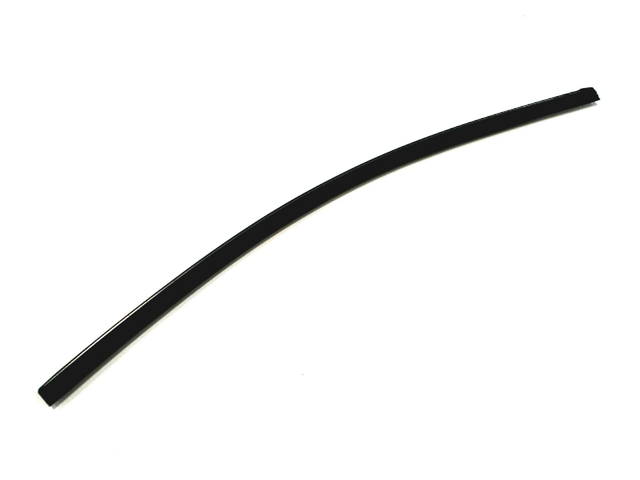 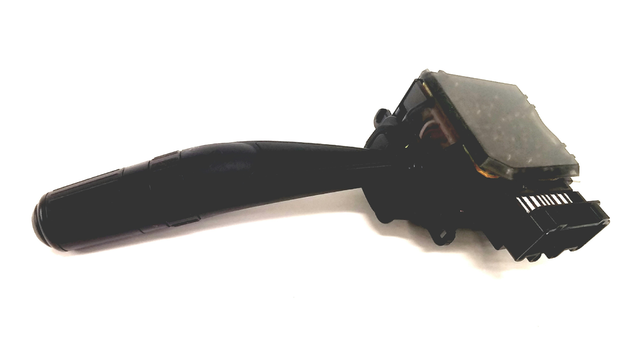 Our warehouse carries a wide variety of OEM-quality windshield wiper blades and accessories, and we can guarantee that we have the right parts for your make and model year.